This study examines how learning and cognitive change are fostered by online communities. 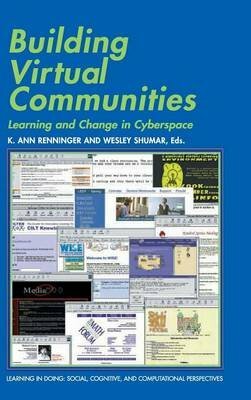 The chapters provide a basis for thinking about the dynamics of Internet community building. They consider the role of the self or individual as a participant in virtual community, and the design and refinement of technology as the conduit for extending and enhancing the possibilities of community building in cyberspace. The volume will interest educators, psychologists, sociologists, and researchers in human-computer interaction.